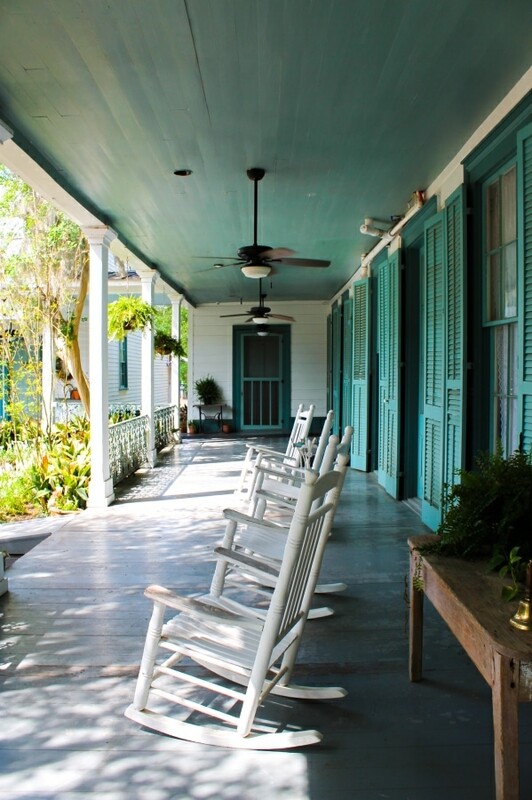 Two hours northwest of New Orleans located in historic St. Francisville, Louisiana, is home to the Myrtles Plantation one of the most haunted places in America. 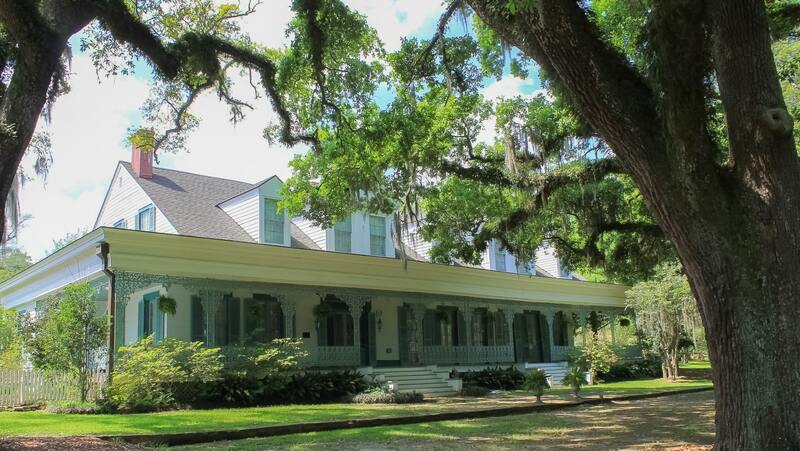 Thousands of tourists visit from around the world to take part in this southern plantation’s beauty and tormented history of murder, slavery, and yellow fever. 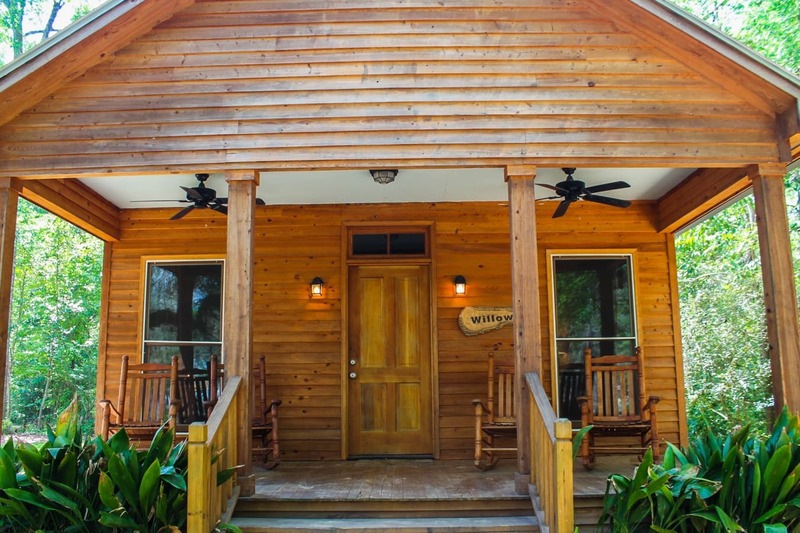 The antebellum, National Historic Register plantation dates back to 1796 built for General David “Whiskey Dave” Bradford and sits atop a hill nestled behind live oak trees. 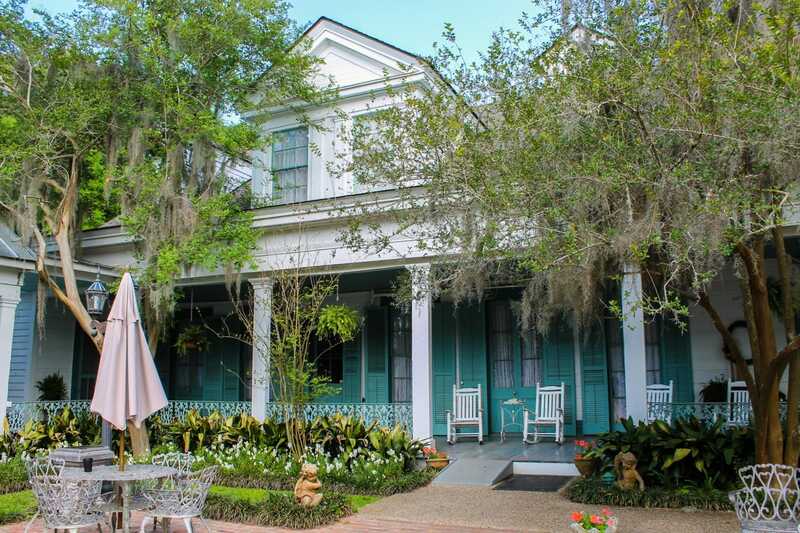 A wrap around veranda with wrought iron lace trimming is easy to fall in love with as it comes into view from the paved driveway bordered by shrubs native to Louisiana. 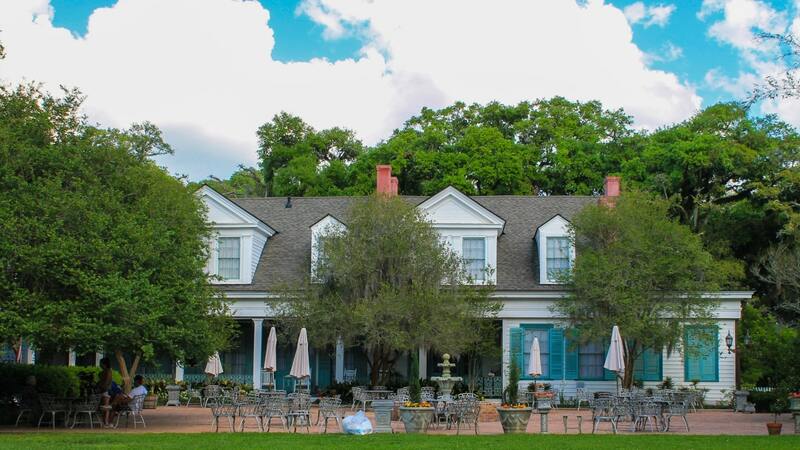 Rumors persist that the old indigo and cotton plantation was built on Native American burial grounds in the late 1700s and has long been the center of hundreds of apparitions; one paranormal investigator claiming as many as 100 spirits inhabit the property. 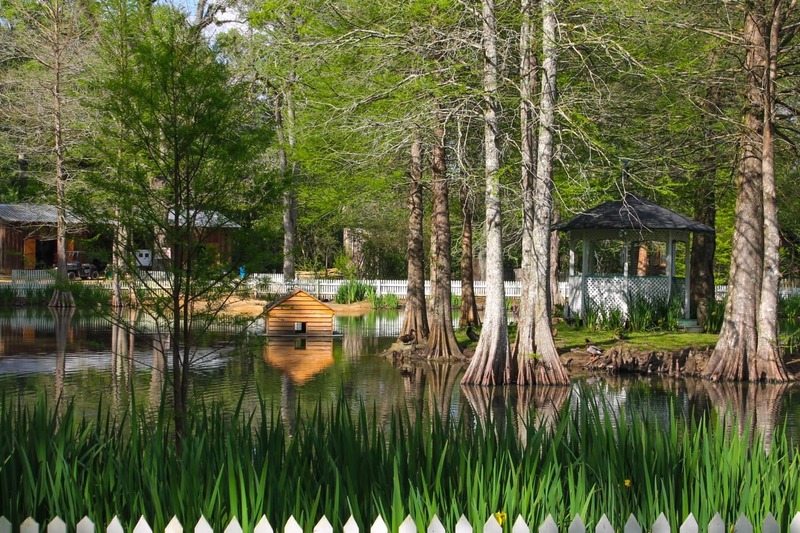 The evergreen gardens and exquisite moss draped trees court guests into experiencing Louisiana in the most authentic way possible. It’s Sunday and the place remains fairly active with patrons from all over the world wandering about the 10-acre property and touring the house. 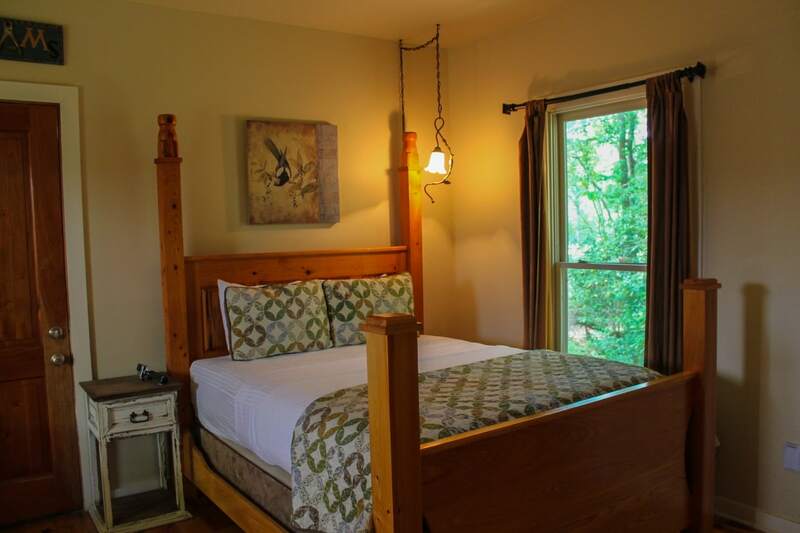 In the main house, six rooms have been restored and several small garden rooms have been added. The Carriage House, which is adjacent to the main house, is closed, unfortunately. It burned down in an electrical fire this past March and the damage was irreparable. A new restaurant is in the works and will be ready come 2018. 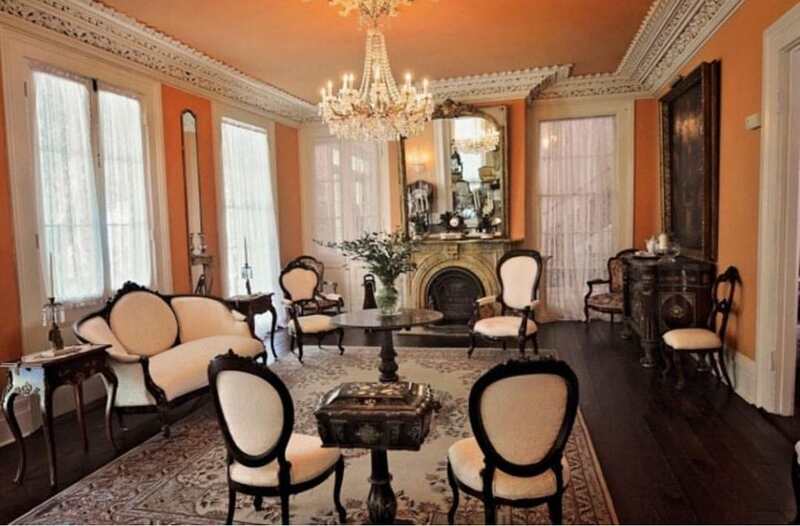 Where the tour of the house begins narrated by tour guides who dress and act the part of a Southen Belle. Mrs. Woodruff, Judge Clarke Woodruff’s wife, imported the finest filigree from France. 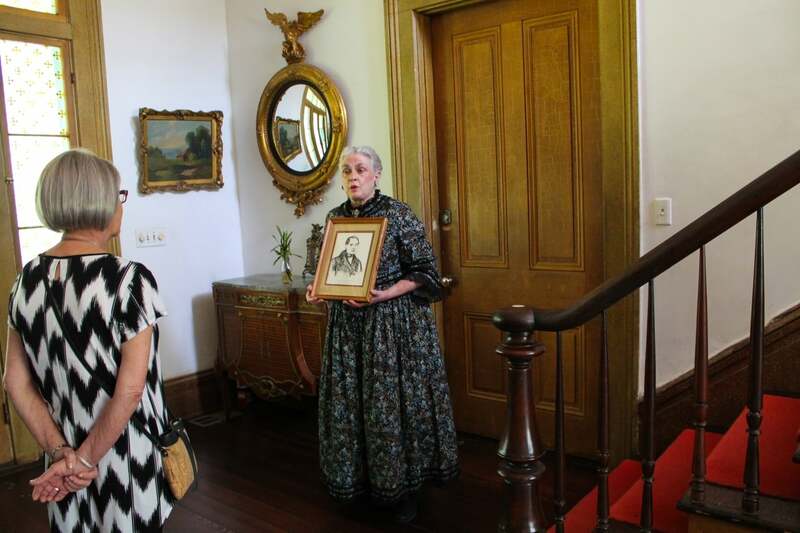 Tours of the house are approximately 30 minutes and cover the entire downstairs of the Plantation. This old mirror in the grand foyer is believed to be haunted by the spirit of Mrs. Woodruff, who was poisoned by her husband’s mistress. People were superstitious about mirrors and covered them anytime someone died. They feared their spirit would end up trapped in it. It’s earned its reputation for being one of the most haunted pieces of furniture in the world. 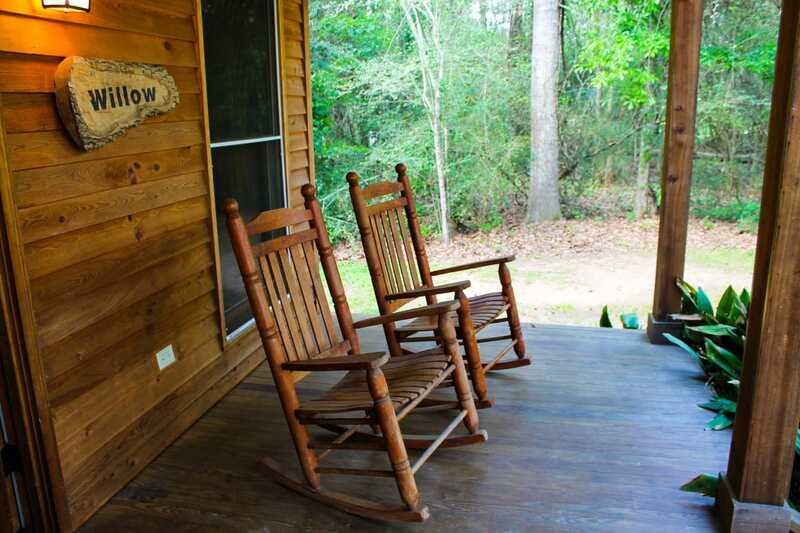 The cabins just across the pond are rustic with rocking chairs and personal verandas. No cable. No television. No Wi-Fi. Completely left to you own devices, your curiosity will get the best of you. 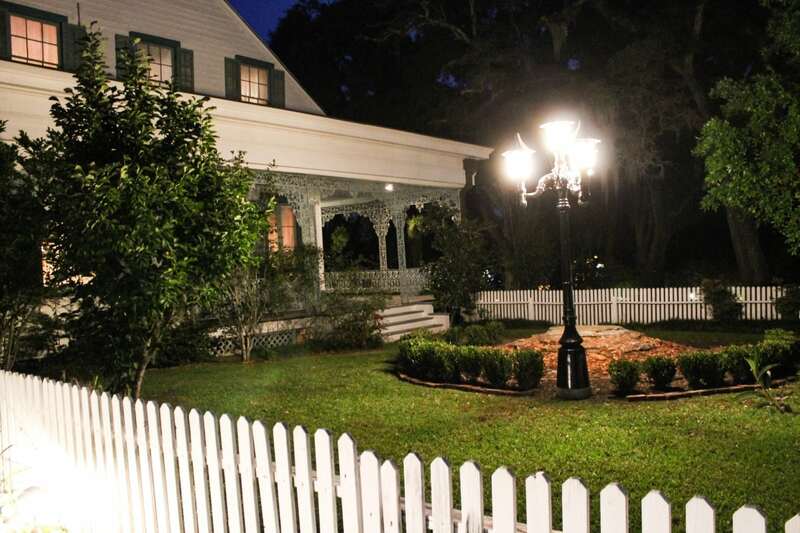 Take a walk around the spooky plantation and meet the overnight groundskeeper who lives on the property. He shares wild photographs of clearly visible ghosts. He says that a house this old with this much history is bound to have unexplained things occur. 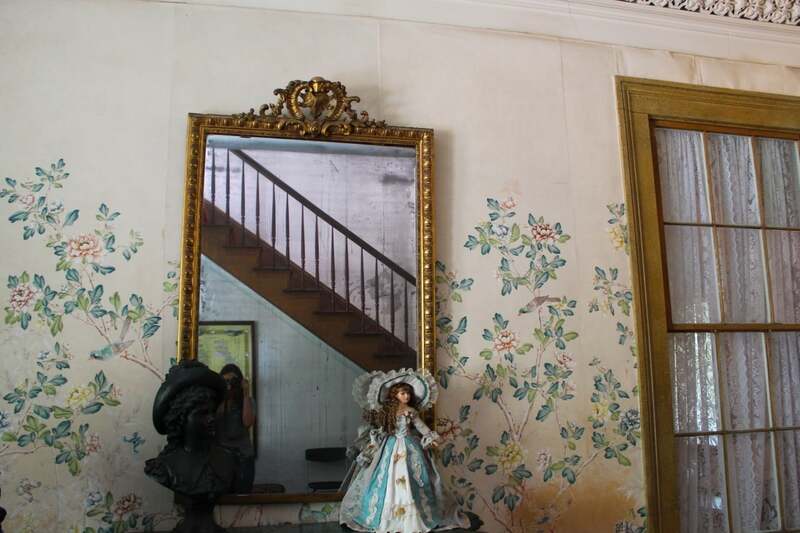 A woman on a stairwell, children in the grand foyer of the house, a ghost cat, and a slave girl peeking around the corner of the gift shop are all apparent in the chilling photos he keeps on his phone. Clear eerie figures believed to be the spirit of Chloe (Master Woodruff’s slave mistress who was hanged after poisoning and killing Mrs. Woodruff and her two children with oleander), Mrs. Woodruff, and her murdered children haunt the place. The staff is typically more amazed when ghosts don’t appear in photographs than when they do. The haunted history keeps it in the eye of the media. It’s been in books, TV shows, and movies. 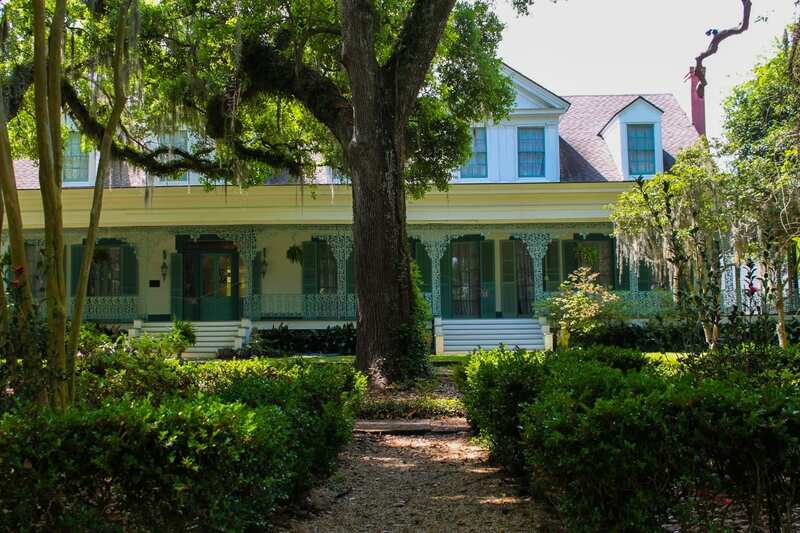 Paranormal investigators flock to the old house because it’s the gift that keeps on giving. Voices, shadows, and footsteps heard by staff and visitors happen regularly and keep guests coming back for more. 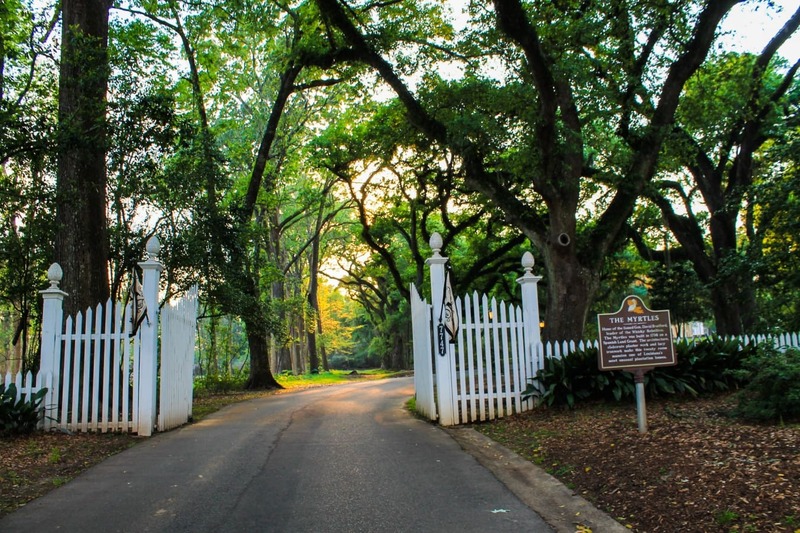 It’s one of the top Louisiana attractions for its uniqueness, beauty, and spookiness. 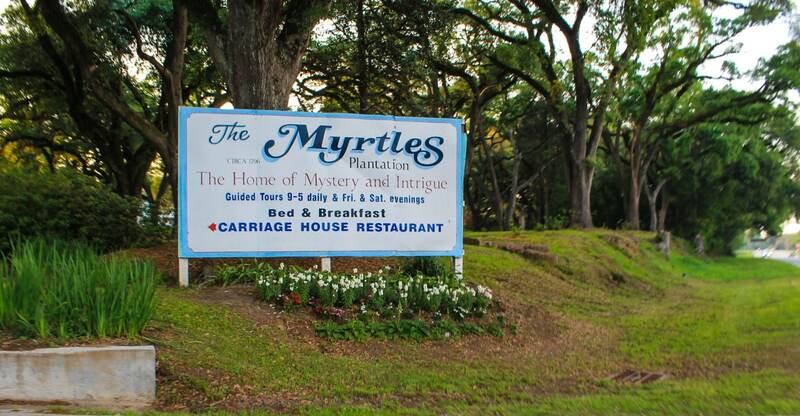 Whether you’re in town for a relaxing getaway at this quaint bed and breakfast or you’re a paranormal enthusiast hoping to gather some of your own evidence, the Myrtles Plantation is something you don’t want to miss when you visit Louisiana.